One of the most important home improvement tips we can provide is cleaning your gutters. Gutters can turn from a necessity to a nightmare. A clogged gutter filled with leaves, sticks and other remains can cause a leaky roof or water damage to the interior or exterior of your home. It is important to have a professional to take a look before the situation gets worse. It is also advisable to allow a professional clean the downspout when clogged up. Water needs to flow through the downspout, if clogged up, it will build back up and overflow the gutter, which can cause damage to your home. We get asked this question a lot and the answer varies. It all depends on the environment you live in, are there many trees and branches hovering over your house? We usually recommend our customers that gutters should be maintained 1-2 times a year around Spring and Fall time. 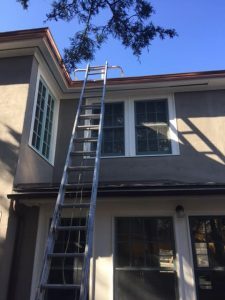 Taking care of your home is a task that most homeowners should be doing themselves, however, cleaning gutters can be tricky, unless you have someone who is handy with using a ladder and home maintenance it can be a dangerous job. At Reynolds Gutter, we have been dealing with gutter cleaning for over 35 years! We can safely say if you hire us, you’re in safe hands. 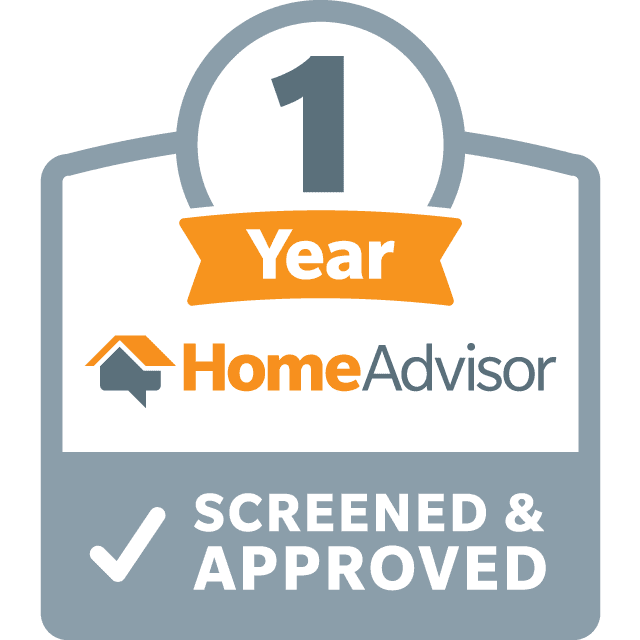 Contact us at 978 -927-5732 today!